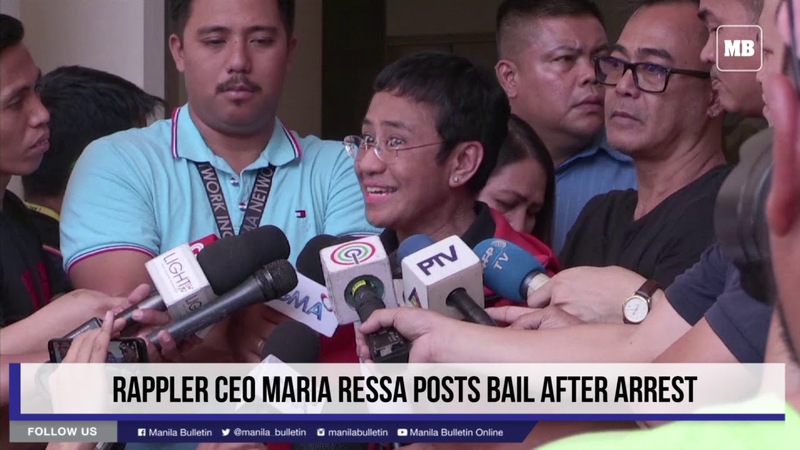 The lawyers of Rappler's CEO and Executive Director Maria Ressa are now on their way to a Manila court to post bail. 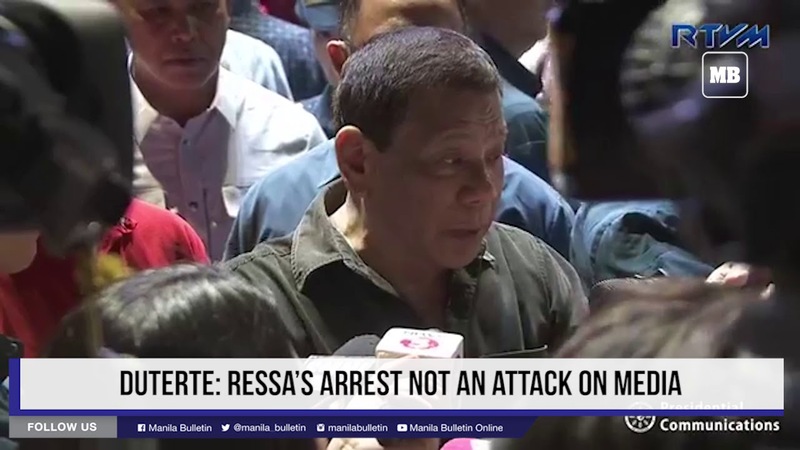 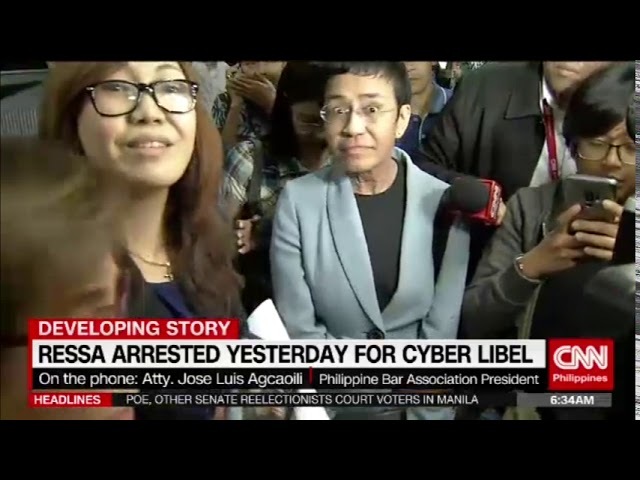 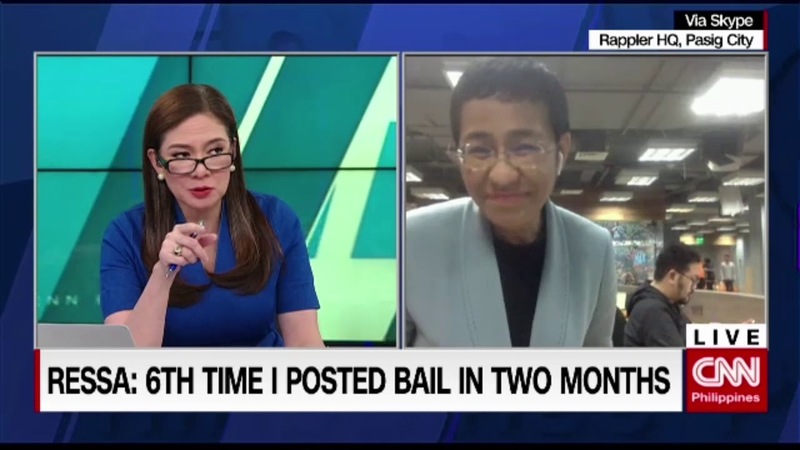 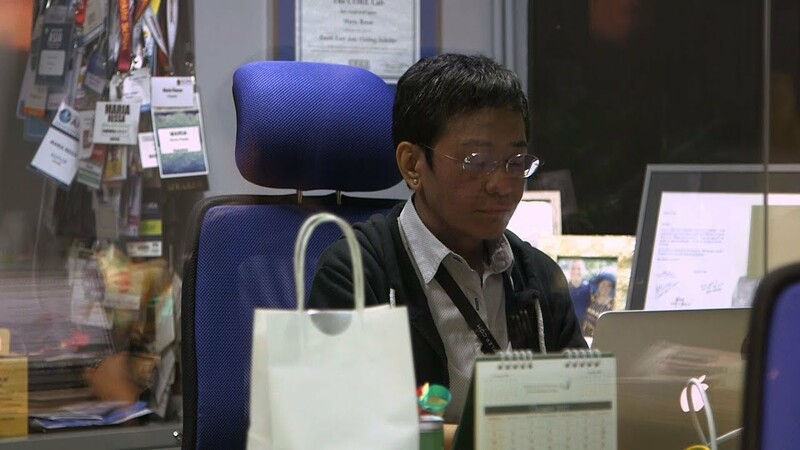 Ressa is still detained at the NBI headquarters in Manila. 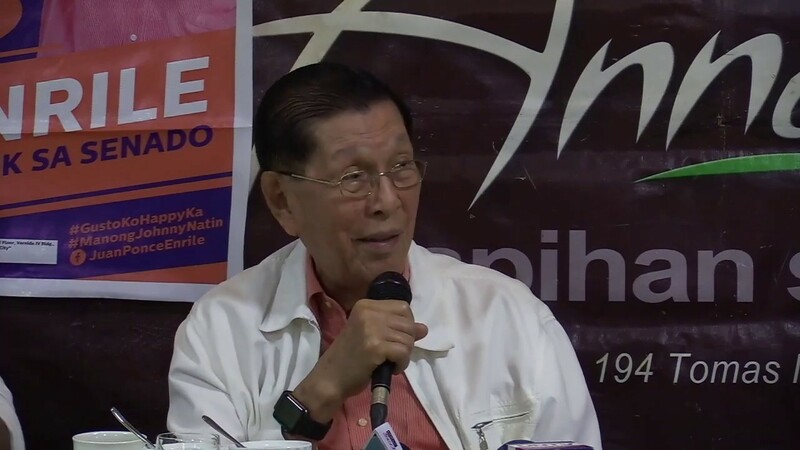 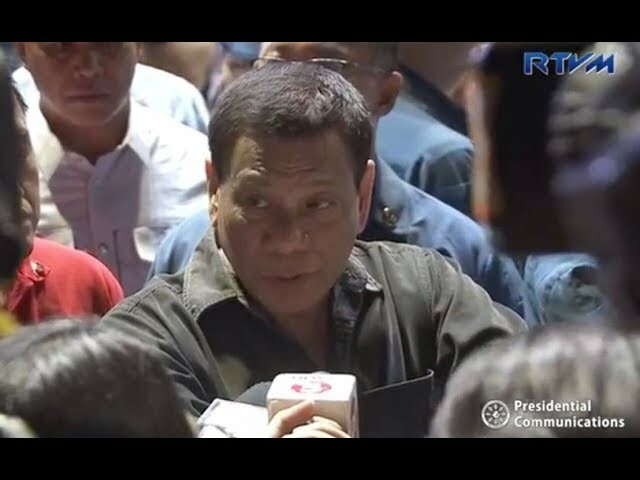 We spoke to NUJP Secretary General Dabet Panelo.